Overview: Caltha was retained by this Real Estate Holding Company to conduct environmental due diligence of three properties located near Racine and Milwaukee, Wisconsin which they intended to acquire and continue to operate. Caltha staff conducted a Phase 1 ESA in accordance with ASTM standard practice E 1527-13. The ESA was augmented with a review of business risks associated with the acquisition and operation of these three existing businesses. 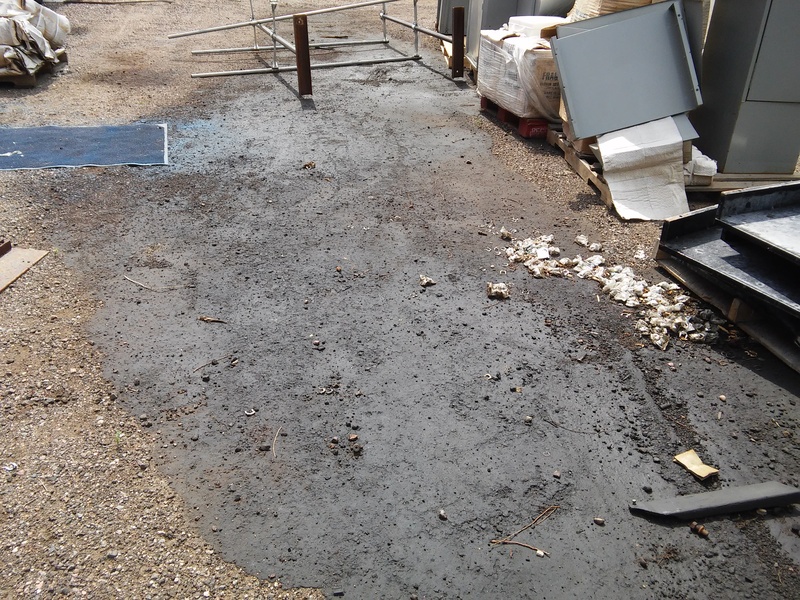 Although no Recognized Environmental Conditions were identified, several business risks were revealed, including lack of spill prevention and control measures required under Federal rules, and lack of a State air emission permit for certain VOC emitting sources. Caltha recommended that both deficiencies be addressed prior to closing. Click here for more Caltha project examples related to due diligence audits and compliance audits. Click here to review more project examples for facilities located in Wisconsin and Wisconsin regulatory updates.